 The Asbestos Disease Awareness Organization (ADAO) is the largest independent asbestos victims’ organization in the U.S. It was founded in 2004 to give asbestos victims and concerned citizens a united voice, to raise public awareness about the dangers of asbestos exposure and to work towards a global asbestos ban. ADAO is dedicated to preventing consumer, environmental and occupational asbestos-caused diseases through national and international education, advocacy, and community initiatives. Read more about ADAO and “Who We Are”. Collaborate with organizations around the world for a global asbestos ban. Raise awareness that asbestos is still legal and lethal in the U.S.
Unite asbestos victims to Share Their Stories, learn about treatment options, and support each other. Join our ADAO social network community today.